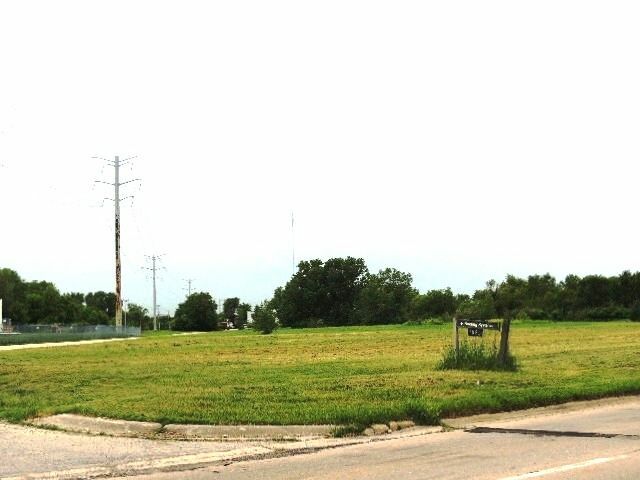 THERE ARE TWO LOTS ALONG WINDSOR ROAD AVAILABLE FOR SALE. CALL AGENT FOR MORE DETAILS. THE WEST LOT HAS 108,707 SF, OR 2.50 ACRES.THE EAST LOT HAS APPROXIMATELY 58,385 SF, OR 1.34 ACRES. DEED NEEDS TO BE RECORDED WITH A NEW LEGAL BEFORE IT CAN BE SOLD.REAL ESTATE TAX BILL FOR 2017 $3,169.20 FOR 12-05-102-036.